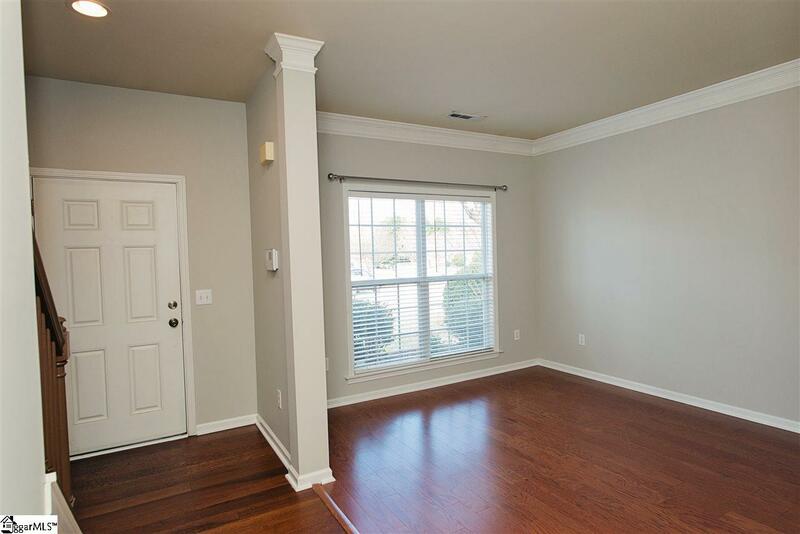 You will not believe the space in this house! 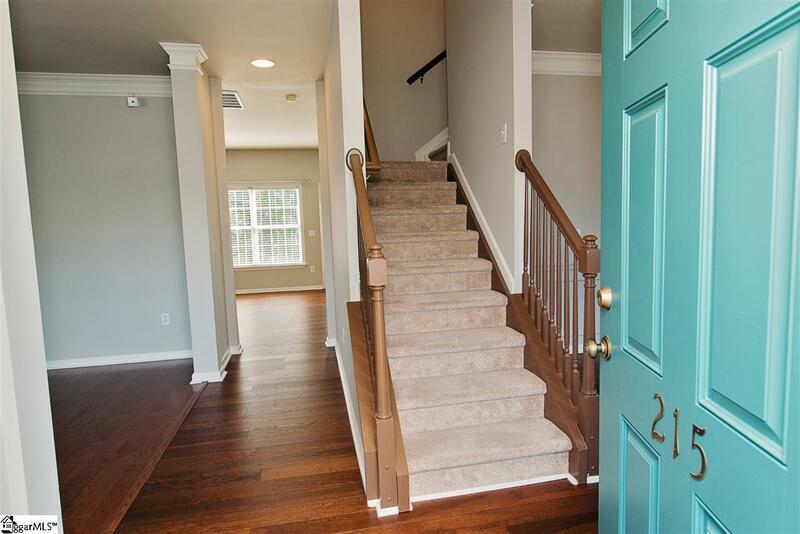 4 bedroom and bonus room for loads of living options! House has been painted and new floors downstairs as well as new kitchen countertops. 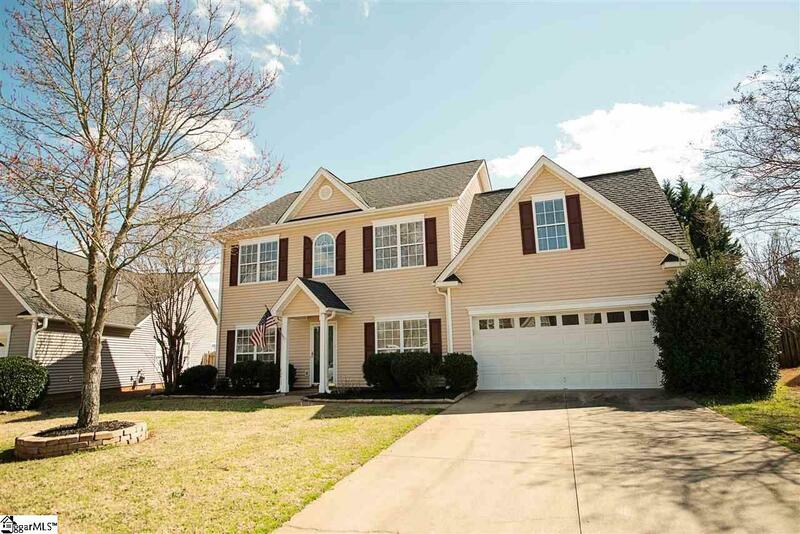 You will not want to miss a chance to live in this desirable neighborhood so close to all the conveniences of Woodruff Rd. Neighborhood has great sidewalks and a pool to enjoy in the summer. 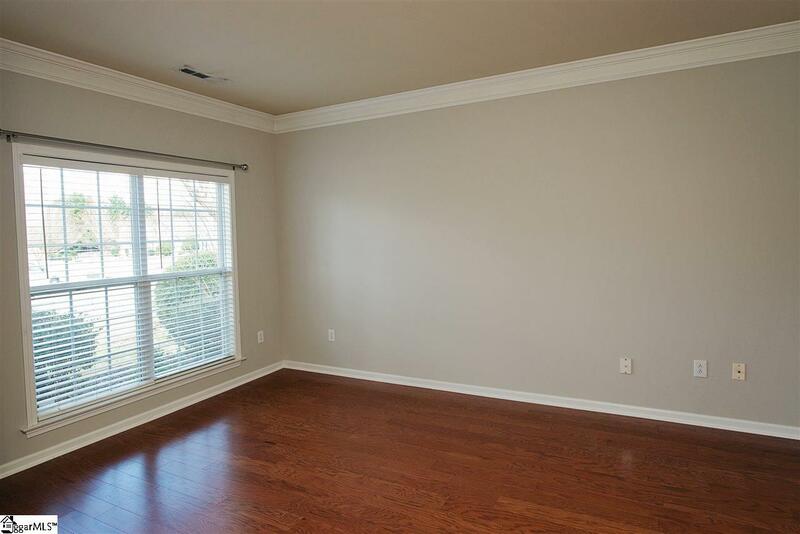 Master bedroom is graciously sized with room for a sitting area and large bath and master closet attached. Garage has tons of extra space at the back with a work sink for any outdoor projects. Fences in backyard with mature landscaping gives you a sense of privacy. You will not want to miss this opportunity!